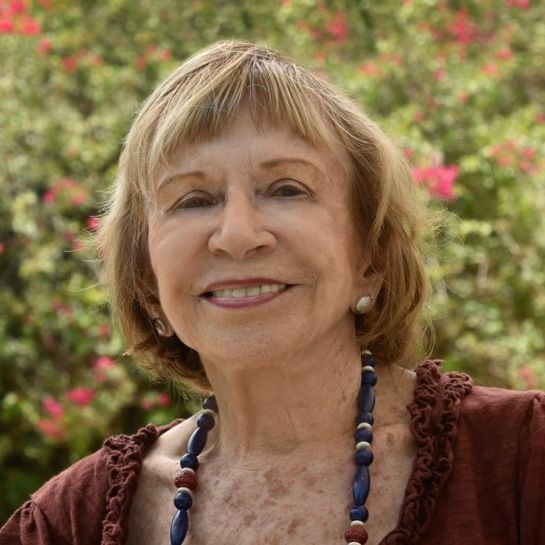 Sonia Pressman Fuentes will discuss her career as an attorney, women's rights activist and author on Wednesday, Oct. 24. 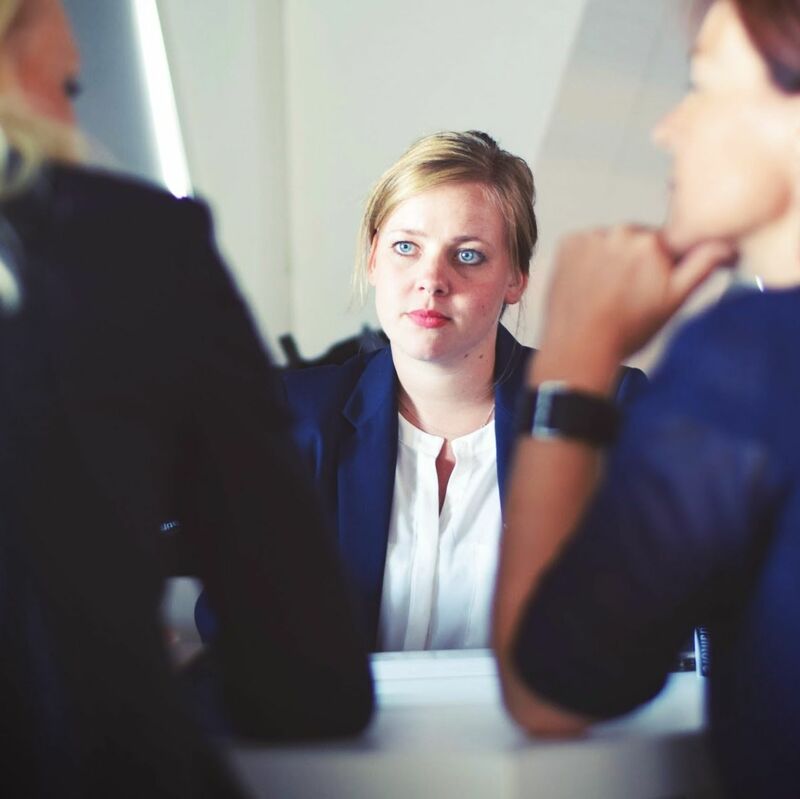 Florida recorded the fastest growth in new women-owned businesses in the country between 2007 and 2018. 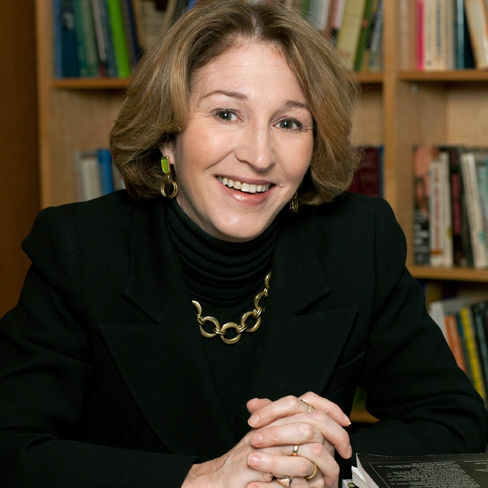 Dr. Anne-Marie Slaughter, who will be the keynote speaker at this year's Women's Resource Center Renaissance Luncheon, on women and the workplace.